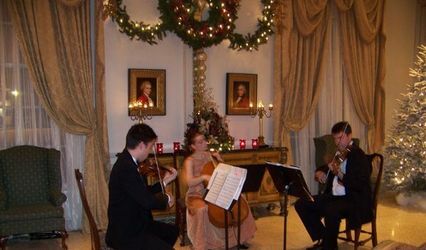 The Pan String Quartet specializes in providing elegant live music for your wedding ceremony, cocktail hour, and reception. 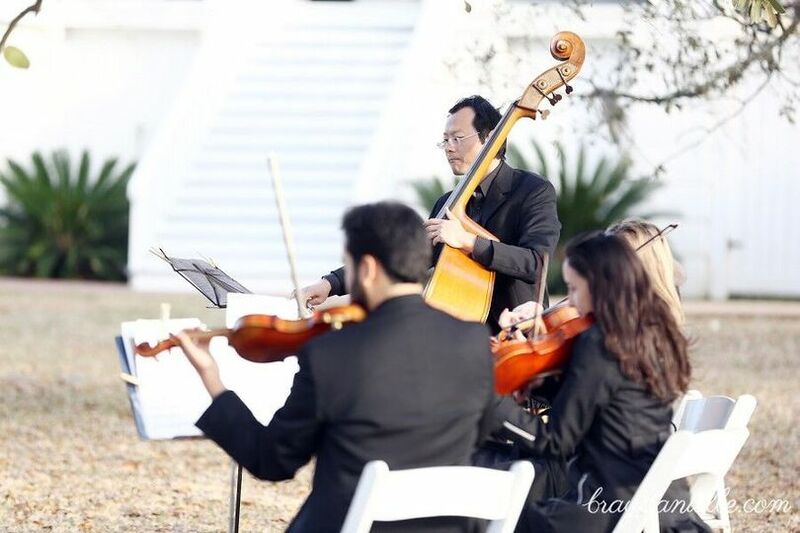 Live string quartet music will add a special atmosphere for your family and guests. 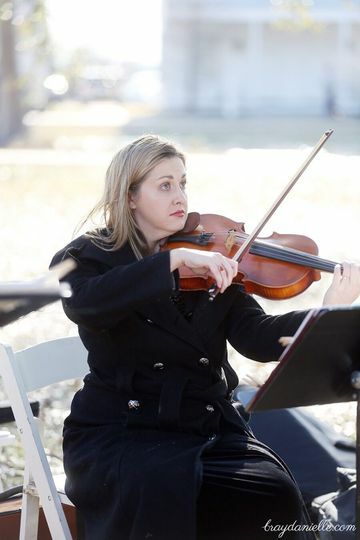 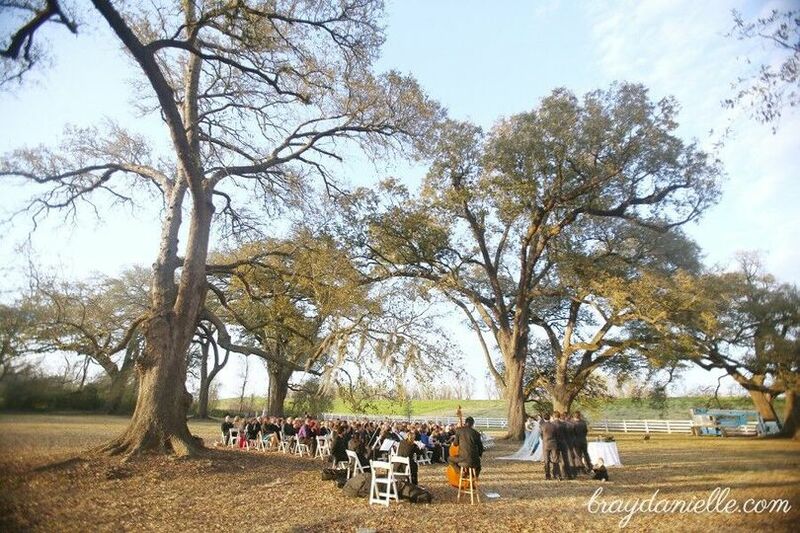 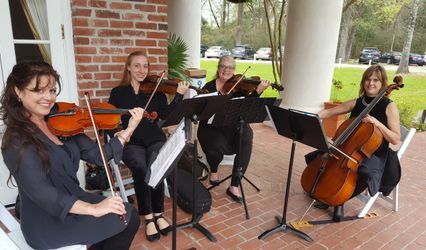 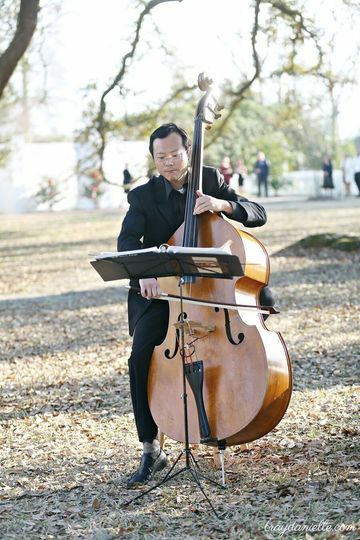 Pan String has performed countless weddings in the Baton Rouge area and has experience performing for weddings of all denominations. 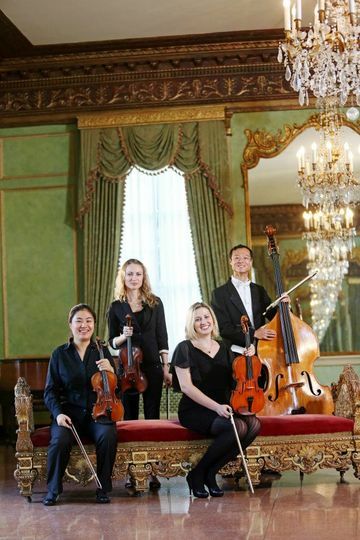 Why Choose the Pan String Quartet? 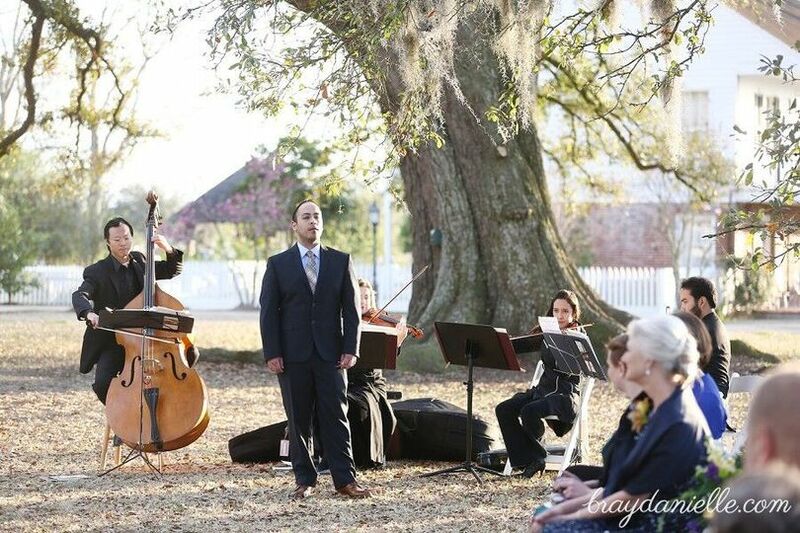 When choosing musicians for your special day, quality matters. 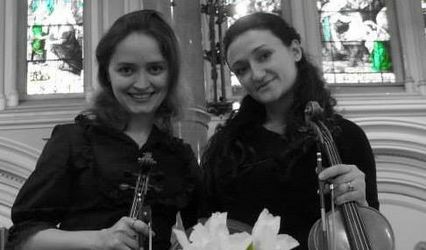 The musicians seen and heard on this website have been playing together for years and will be the ones playing at your wedding. 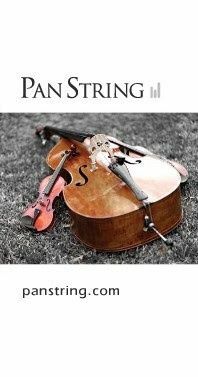 All Pan String Quartet musicians are accomplished professional musicians and we take pride in the high quality of their musicianship. 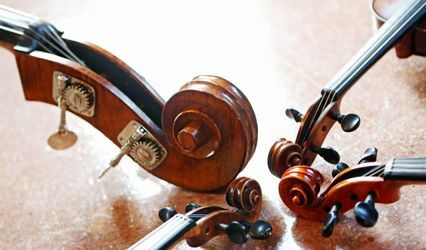 You will hear the difference.